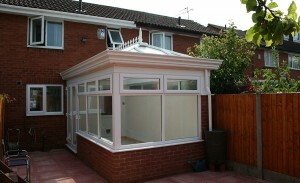 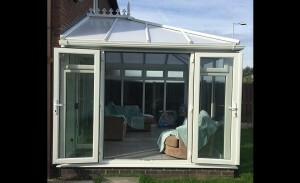 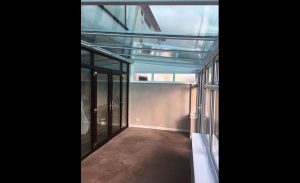 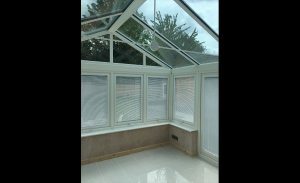 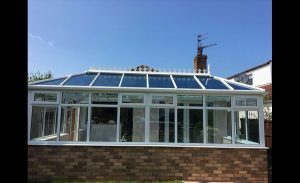 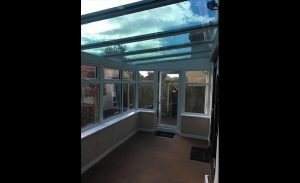 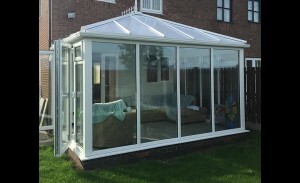 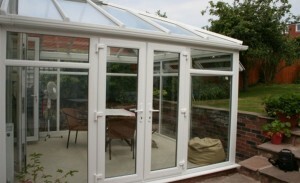 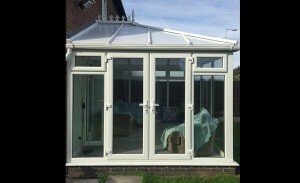 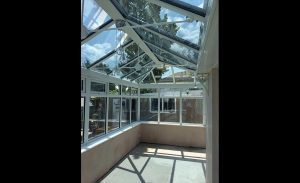 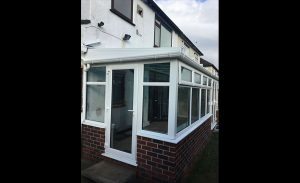 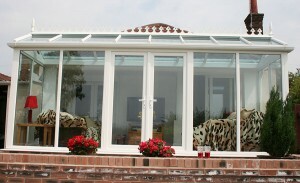 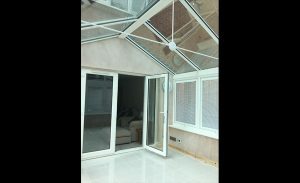 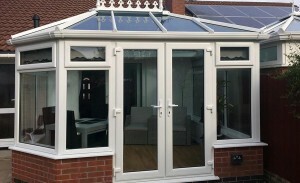 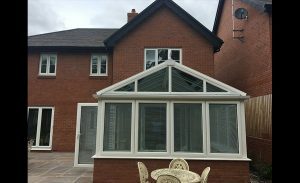 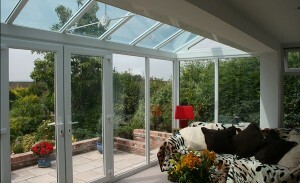 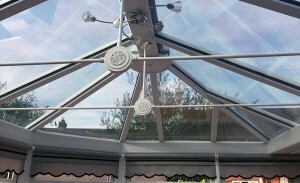 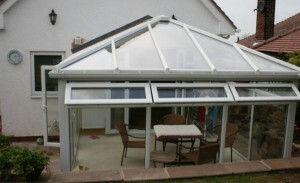 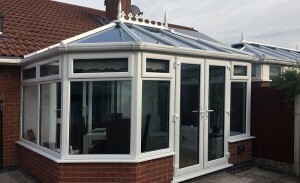 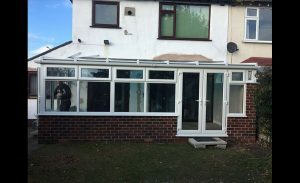 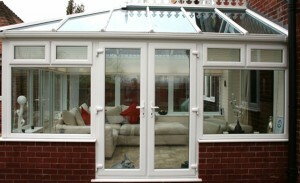 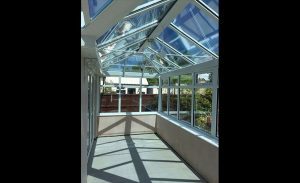 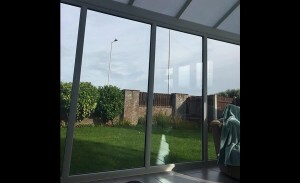 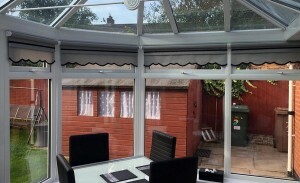 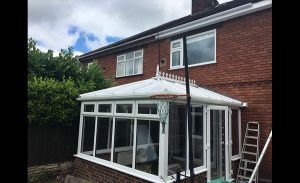 If you are based in Wirral and are looking to have a conservatory or orangery added to your home, please have a look at some of our completed projects. 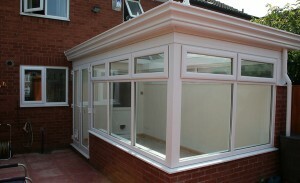 Our gallery will give you an idea of the level of work we deliver for all of our clients. 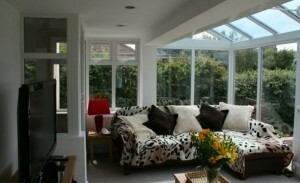 It’s also a great place to get some design ideas, to spark your imagination. 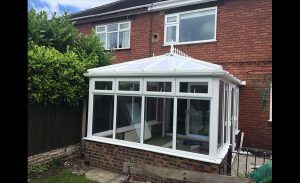 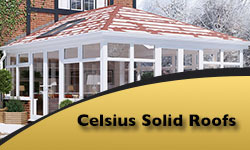 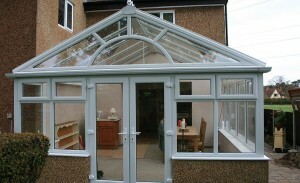 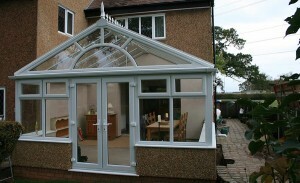 Adding a conservatory to your home has been proven to respectively increase the value of your house and is the most popular method of home improvement accordingly. 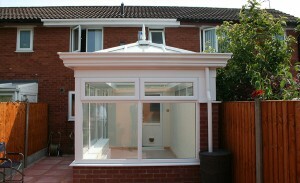 Not only that, but it also provides a fantastic area of living space to your home that everybody will love. 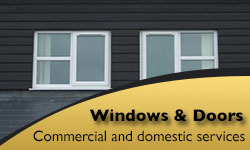 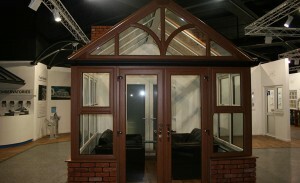 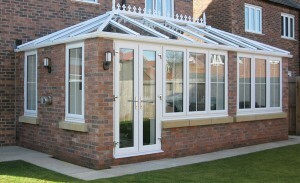 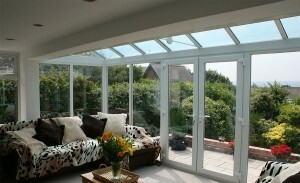 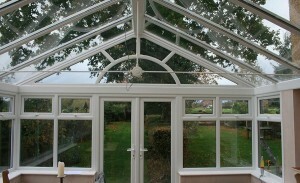 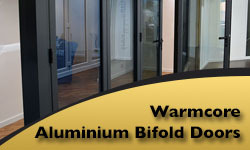 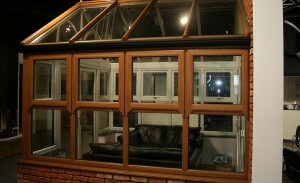 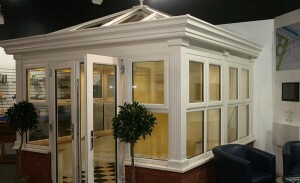 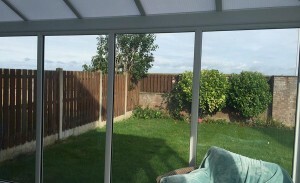 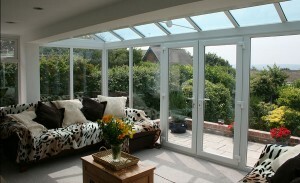 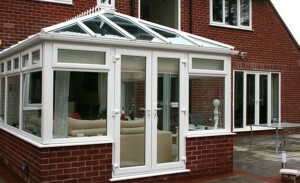 We take pride in the quality of our double glazed conservatories and we understand that you want to too. 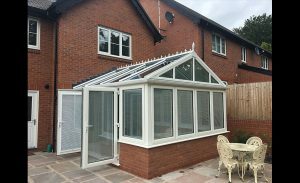 This is why we custom-build all our conservatories to cater to your every need and to make sure they are perfectly suited to the rest of your home. 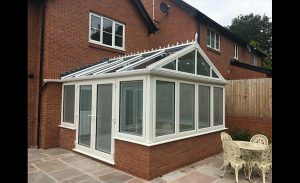 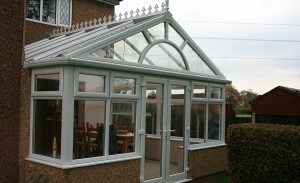 We also offer post construction support and advice to ensure your conservatory remains at its maximum condition for many years to come. 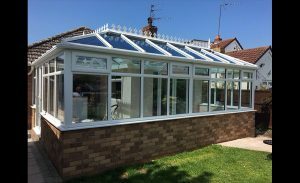 We offer a great range of colours and styles with Edwardian, Victorian and Traditional being some of the most popular choices. 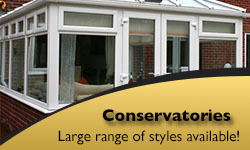 Please contact in store or on the phone for a full list of styles and colours. 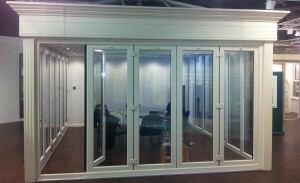 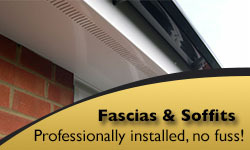 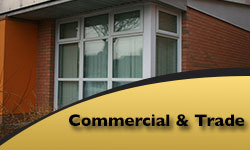 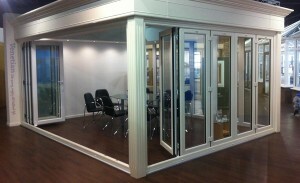 Or visit Synseal for more technical information about our products.